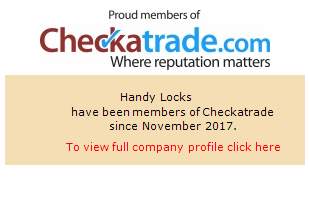 At Handy Locks we are all about safety. With home and property security ever more popular, we are able excellent rates on alarm installations. Handy Locks provide a complete service including maintenance and advice. As technology has advanced, installing an alarm system has become more affordable, making it possible for both domestic and commercial customers to benefit. An excellent deterrent and easy to use intruder alarm is the perfect answer to securing your property.